Sailing Classes and Courses – American Sailing Association School in Florida | Sailing Ventures International Inc.
Why you should choose Biscayne Bay Sailing Academy. 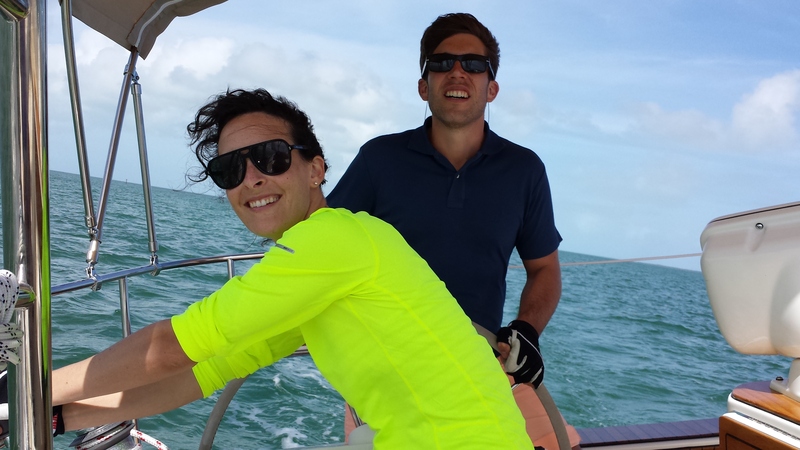 When you’re looking for an American Sailing Association (ASA) Sailing School in South or South-Eastern Florida, the beautiful, protected waters of Biscayne Bay provide the perfect environment for learning to sail or improving your existing skills. An ASA affiliate since 2001,we teach the ASA 101 Basic Keelboat, ASA 103 Coastal Cruising and ASA 104 Bareboat certifications, as well as ASA 114 Cruising catamaran and ASA 105 Coastal Navigation, customized to your particular needs and objectives. Lead Instructor Tony Wall has been awarded the American Sailing Association’s coveted “Instructor of the Year” award. Our award winning instructors are blue-water experienced, having earned wins in some of the world’s top rated races including the Newport-Bermuda, Annapolis-Bermuda and Havana Cup (St. Petersburg-Havana) events. Our professional sailing instructors provide the highest levels of sailing instruction in South Florida and have been honored at the highest levels of teaching accomplishment-ASA Instructor of The Year. 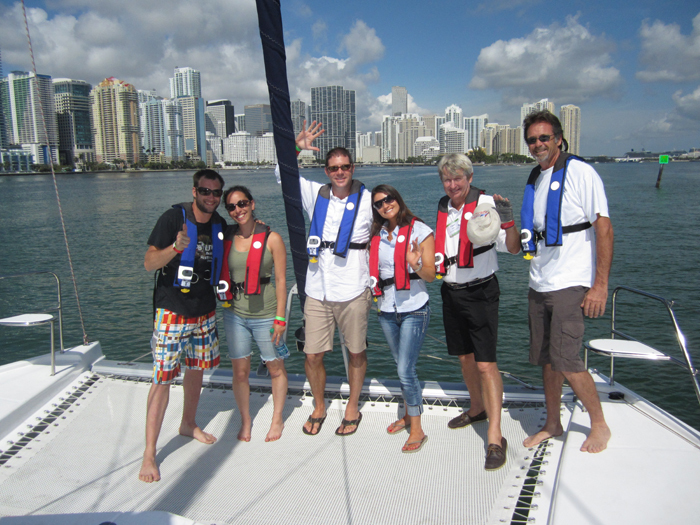 Biscayne Bay Sailing Academy puts this experience to work, taking you to a high level of competence in your abilities, whether you are learning to sail, or looking to improve your sailing skills. Select “ASA Classes” on the top drop-down menu, and then select the Basic Keelboat option if you do not already have sailing experience, or “Bareboat Combined” for our hugely popular five days live-aboard course taking you up to Bareboat Certification. Ask about our special discount for couples! BBSA Style-What makes us different. We promise to always endeavour to take you beyond the requirements of the course (with your permission! ), and also to maximize your experience, making optimum use of weather conditions-no “cookie cutter courses” where your week is planned months ahead. This, together with a strong emphasis on developing your confidence and self-sufficiency is what makes us special. All of this in the safe, secure waters of Biscayne Bay and its surrounding waters.